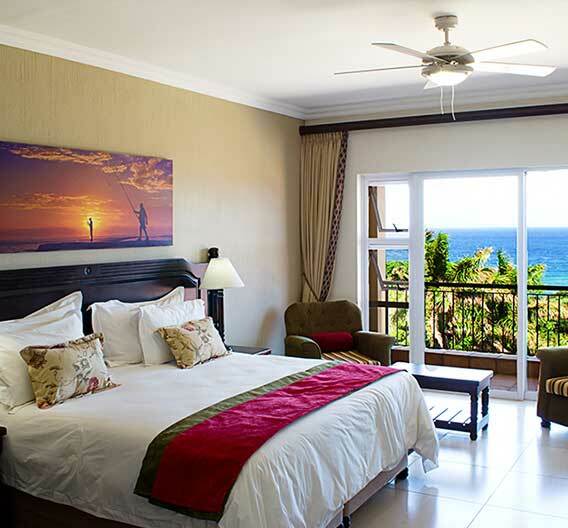 Winner of many awards including the recent Top Vendor’s “Best Coastal Wedding Venue” and Readers Choice “Best Function Venue”, this gorgeous hotel is situated on the South Coast of KwaZulu-Natal, one of South Africa’s finest coastlines. You are welcome at this AA Highly recommended, upmarket 3 Star Hotel and Conference venue that provides a uniquely lovely setting at an affordable price. 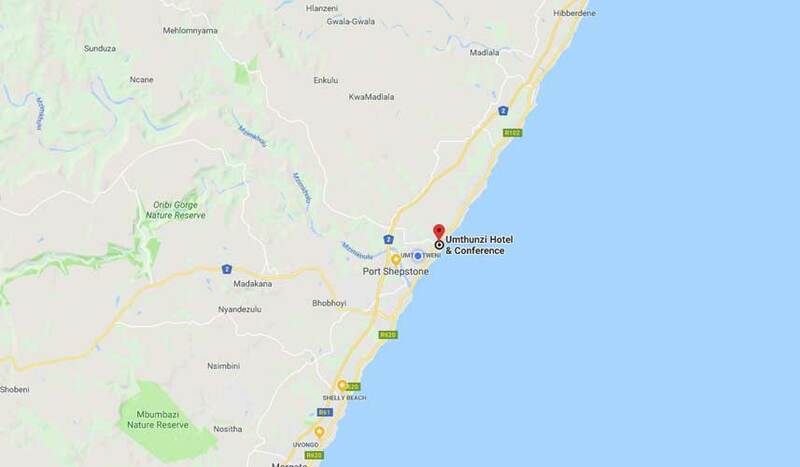 Only an hour’s drive from Durban, the sweeping ocean views and tranquility can be enjoyed while unwinding on a relaxing holiday, attending a professionally run conference, delightful event, beautiful wedding ceremony or enjoying delicious meals at Umthunzi’s very own restaurant, 30ᴼ SOUTH. As an award-winning hotel, Umthunzi has exactly what you’re looking for. Umthunzi’s friendly committed management and staff, dedicated to excellent service, invites you to come and enjoy this piece of paradise.